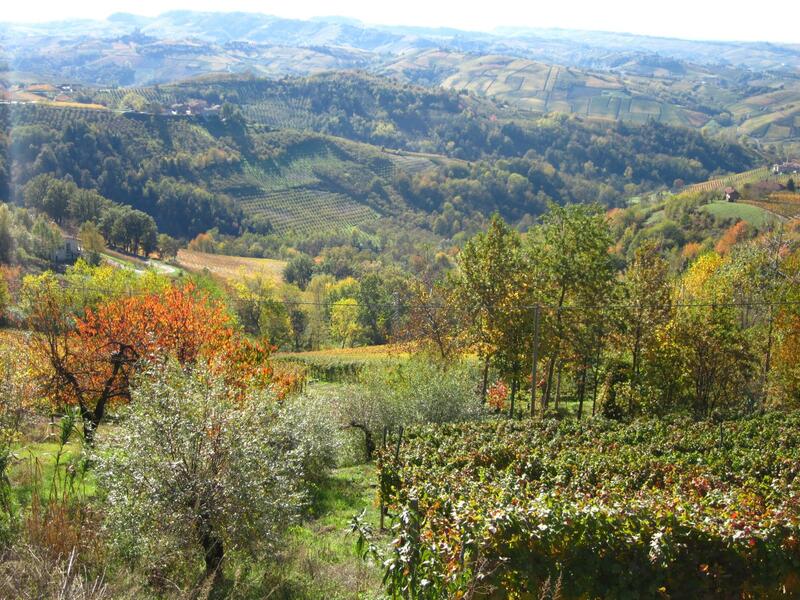 Peaceful itinerary in the hills of Langhe admiring the autumn colours of foliage and the view of grapevines. 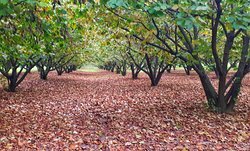 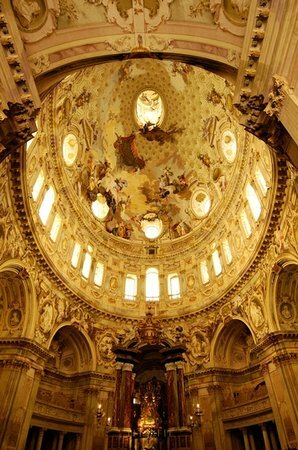 It's maybe the best season to visit this place! 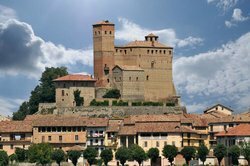 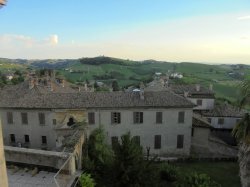 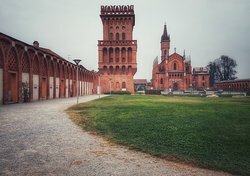 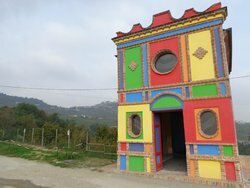 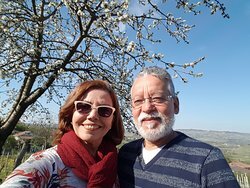 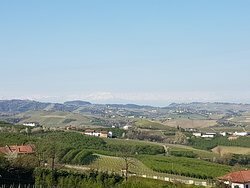 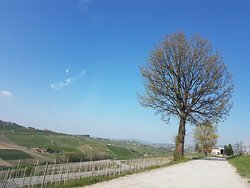 Great road to travel in the Langhe, if you are looking for a backroad to travel through the region with lots of great stops. 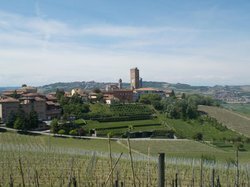 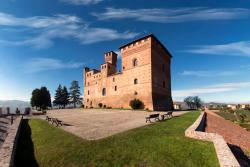 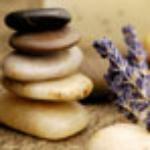 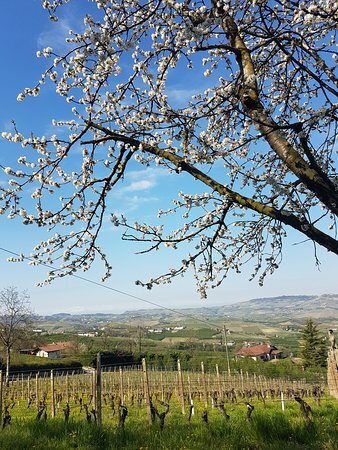 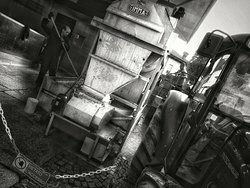 Get quick answers from Strada Romantica delle Langhe e il Roero staff and past visitors.